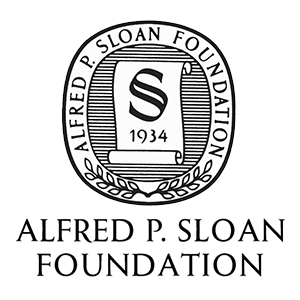 Through NEH-Mellon Fellowships for Digital Publication, the National Endowment for the Humanities and The Andrew W. Mellon Foundation jointly support individual scholars pursuing research projects that require digital expression and digital publication. To be eligible for this special opportunity, an applicant’s plans for digital publication must be essential to the project’s research goals. That is, the project must be conceived as digital because the nature of the research and the topics being addressed demand presentation beyond traditional print publication. Successful projects will likely incorporate visual, audio, and/or other multimedia materials or flexible reading pathways that could not be included in traditionally published books. The deadline is 28 April 2016. For full details and contact information please refer to the website of the National Endowment for the Humanities.